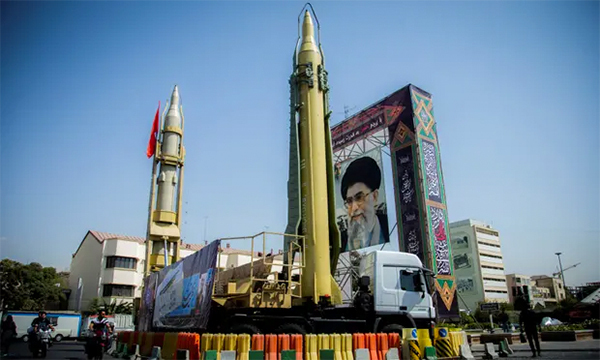 12.11.2018- The Guardian – Iran has sentenced two human rights lawyers to six years inprison and a third to 13 years, according to newspaper reports. The Armandaily said Ghasem Sholeh-Saadi and Arash Keikhosravi were sentenced to fiveyears in prison for taking part in an “illegal gathering” and one year for“propaganda” against the ruling system. It added that they could appeal againstthe verdict. 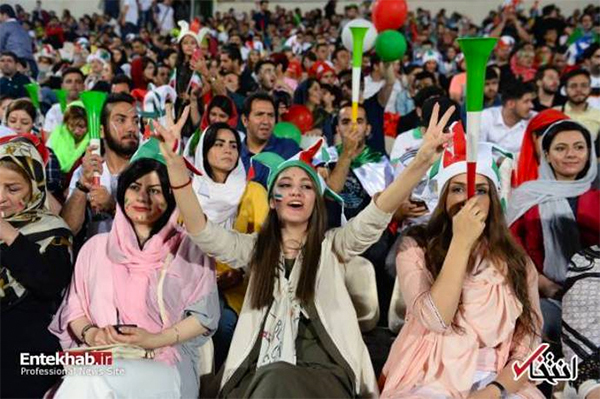 November 27, 2018 – Heeding calls by women’s rights activists inside and outside Iran, governing football body FIFA has been urged in a new report by its advisory board to give the Islamic Republic a deadline to lift its ban on women in football stadiums. 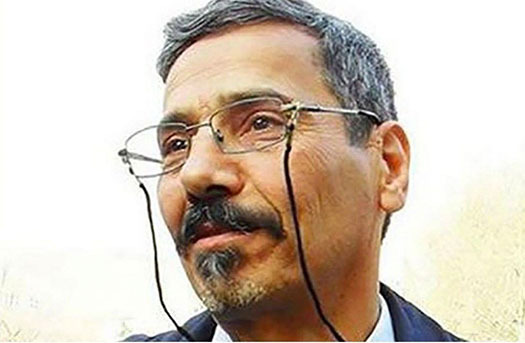 Iran: Conditional release of Abdolfattah Soltani! 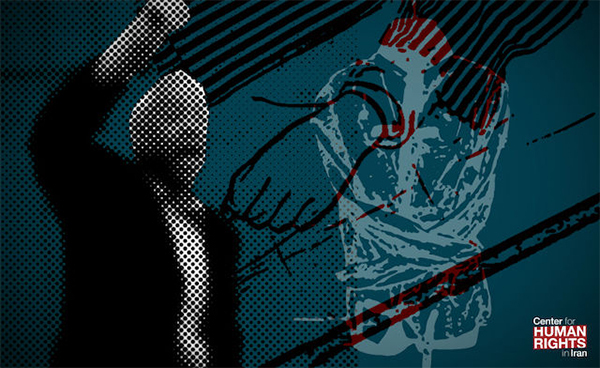 The Observatory for the Protection of Human Rights Defenders, a joint partnership of FIDH and the World Organisation Against Torture (OMCT), has received new information and requests your urgent intervention in the following situation in Iran. 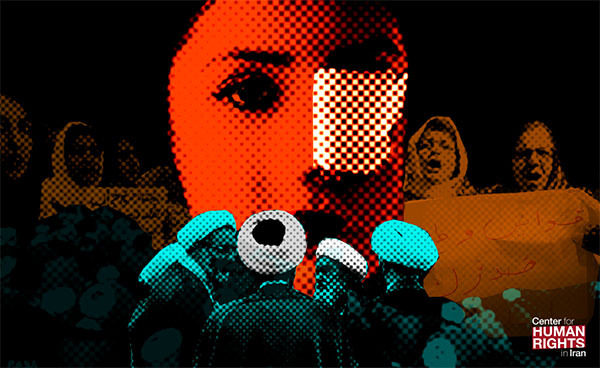 November 23, 2018—The Iranian authorities must bring legislation protecting women from domestic violence that has been languishing for years to parliament and ratify it so that Iranian women can have the protections against domestic violence required under international law, the Center for Human Rights in Iran (CHRI) said today. 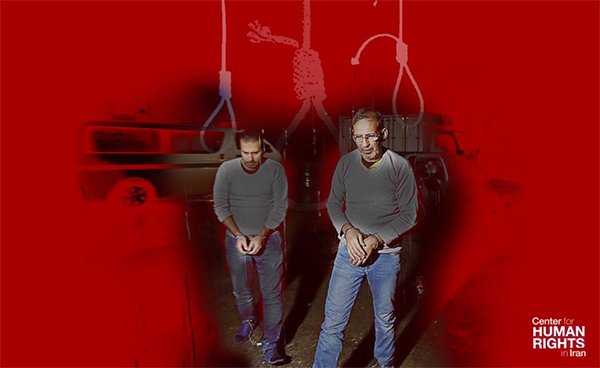 November 14, 2018—The hanging today of two individuals who were convicted of economic crimes in Iran’s new corruption courts is unlawful and inhumane, as these courts deny due process and do not allow for fair trials, the Center for Human Rights in Iran (CHRI) said today. November 6, 2018—The Iranian government should immediately release teachers’ rights activist Hashem Khastar from the psychiatric facility where he has been forcibly and unlawfully held, the Center for Human Rights in Iran (CHRI) said in a statement today. 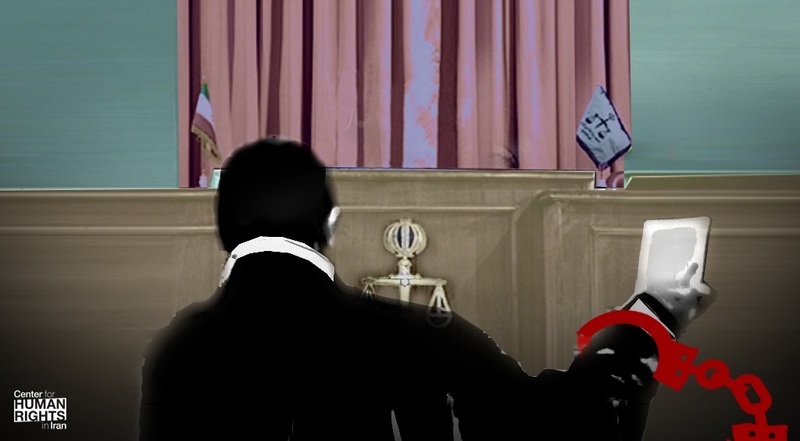 October 30, 2018—Iran’s sentencing of attorney Mohammad Najafi to three years in prison and 74 lashes for “disturbing the state” and “publishing falsehoods” after he advocated for a young client who died under suspicious circumstances in an Iranian detention center is a flagrant violation of the right to counsel and a continuation of the unlawful assault on the legal profession in Iran that has left a half dozen attorneys behind bars for doing their job. Imprisoned in Iran’s Evin Prison since 2008, Canadian permanent resident Saeed Malekpour was hospitalized for a “heart attack” at the age of 43, according to his sister. 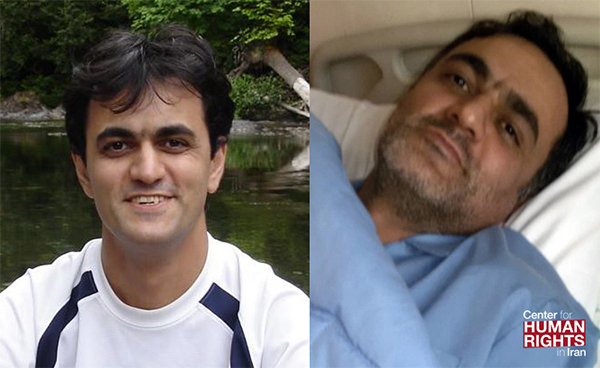 October 26, 2018 – A Canadian resident imprisoned in Iran for the last 10 years should be released on medical grounds given his deteriorating health status, the Center for Human Rights in Iran (CHRI) said in a statement today. 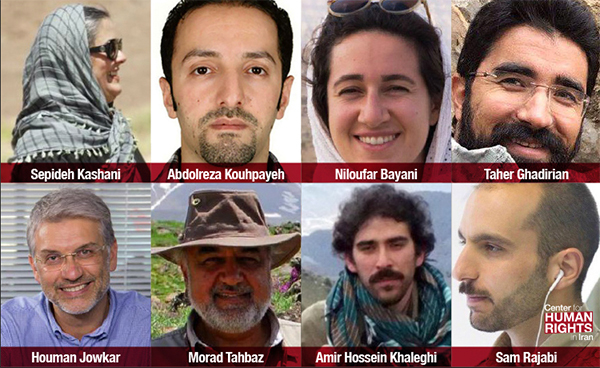 October 23, 2018 – Nine months after a group of environmentalists were imprisoned in Iran without any evidence of wrongdoing and denied due process—and after the death of one them in state custody—five of them have been charged with a serious national security crime. 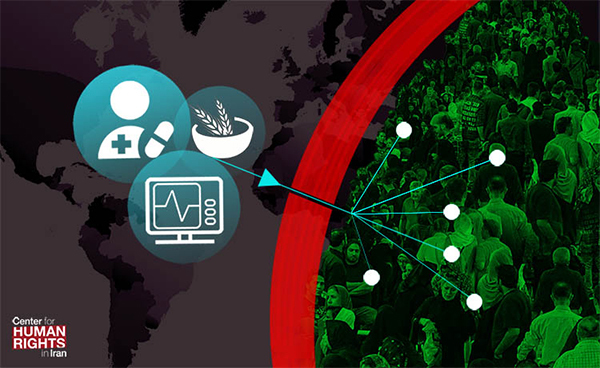 October 23, 2018—With the full reinstatement of US sanctions on Iran on November 5, which will make financial transactions between Iranians and major economies in the world difficult and in many cases impossible, people’s access to humanitarian goods such as essential food items, medicine and medical supplies in Iran could be imperiled.